Thank you again for submitting, for reading, and for voting. This contest would not be possible without each of you. And now, for a few announcements about future contests, our email list, and a Mormon literature group in Provo. There is a monthly Mormon literature discussion group which meets in Provo. For June they are discussing the 2016 Mormon Lit Blitz, and have invited this year’s finalists and semifinalists to read their pieces. Many of the finalists who do not live in Utah will be joining through digital means. 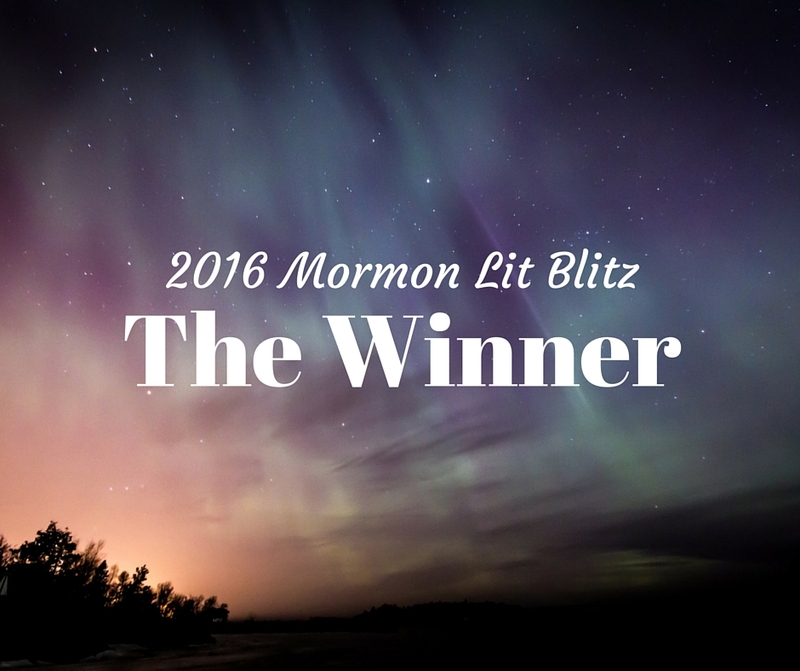 We will not be holding a Fall contest this year, but we will be holding the 6th Annual Mormon Lit Blitz contest early in 2017. If you’d like to be one of the first to know about next year’s Mormon Lit Blitz and other contests, please sign up for our email list. Great contest. Congratulations to the pieces who received the top votes, and to the real winners of the contest–those of us who got to read the twelve finalists!